Zoltán Göröcs received the M.S. and Ph.D. degrees in physics from the Budapest University of Technology and Economics, Budapest, Hungary, in 2003 and 2011, respectively. In 2007 he spent one year as a Research Intern at the Corporate Research and Development Center, Toshiba Corporation, Kawasaki, Japan. 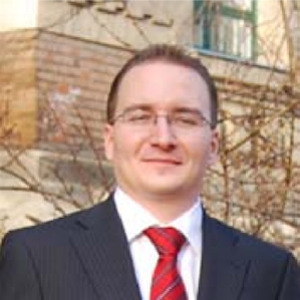 From 2009 till 2011 he worked as a Research Fellow at the Computer and Automation Research Institute of the Hungarian Academy of Sciences. He joined Prof. Ozcan’s lab at the University of California, Los Angeles (UCLA) as a Postdoctoral Scholar in 2011. He is currently investigating cost-effective, consumer electronics based fluorescent microscope systems, and on-chip digital holographic imaging devices. His research interests also include acousto-optics, electro-optics, optical signal processing, image processing, fluorescent microscopy, and digital holography.